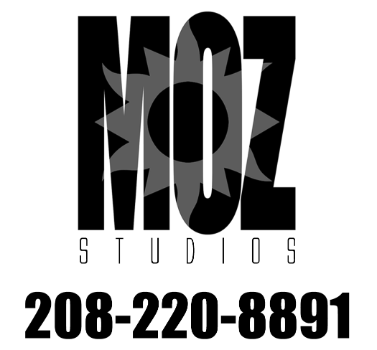 Moz Studios - Idaho, Utah, and Wyoming's Top Photographer for High School Seniors, Weddings, Headshots, Personal Branding and Family Photos. Moz Studios' goal as professional photographers is to create high quality, world class images, at an affordable rate for our high school senior, weddings, family, headshot, personal branding and commercial photography clients. As a premier photographer in Southeastern Idaho, and Northern Utah, we offer our photography service at our studio in Pocatello, or on-location in Chubbuck, Blackfoot, Idaho Falls, Fort Hall, Shelley, Victor, Driggs, Rigby, Rexburg, American Falls, Logan UT, Tremonton UT, and Jackson Wyoming (and surrounding areas). What type of session can we help you with?